Start your kettle bell workout routine right with this complete set. 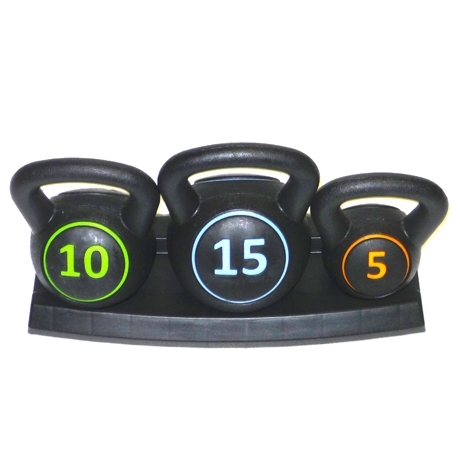 Target specific muscle groups with the wide range of motion provided by kettle bell weights. Join one of the most popular workout trends today.